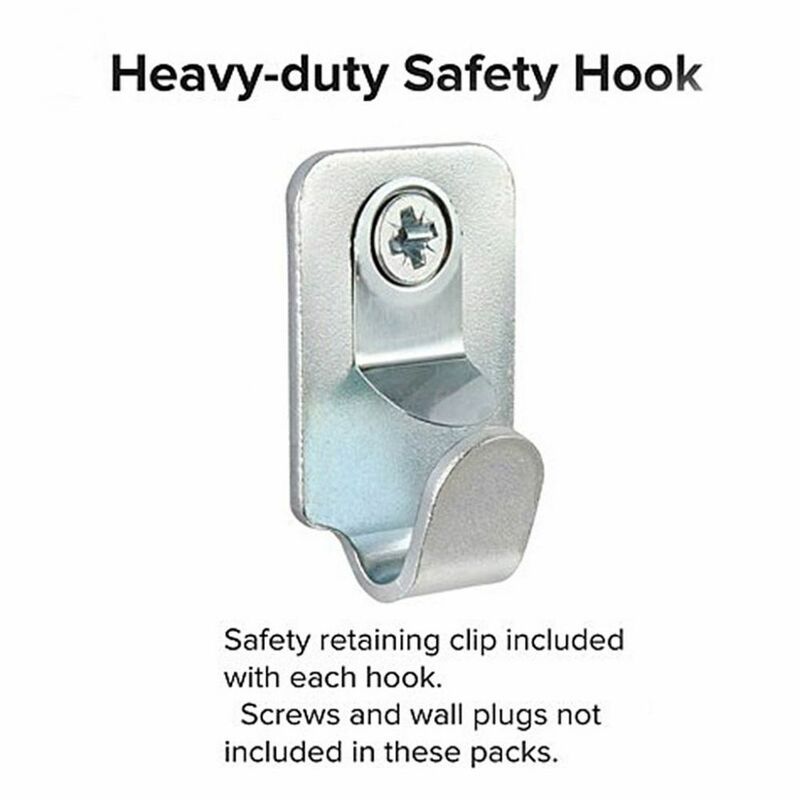 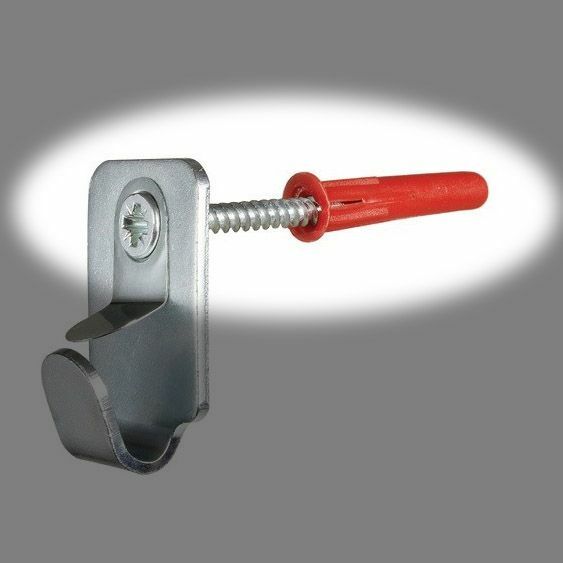 Heavy Duty Picture Hooks for hanging heavier pictures on a wall. 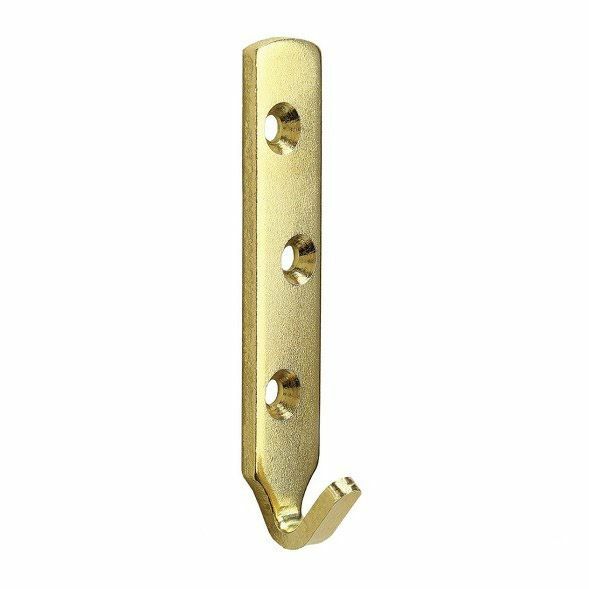 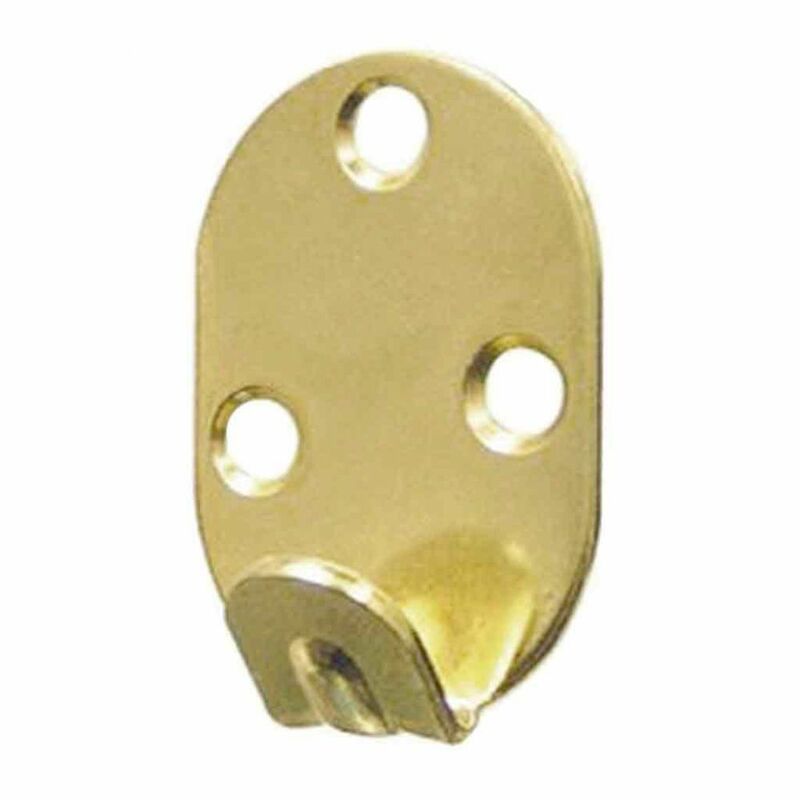 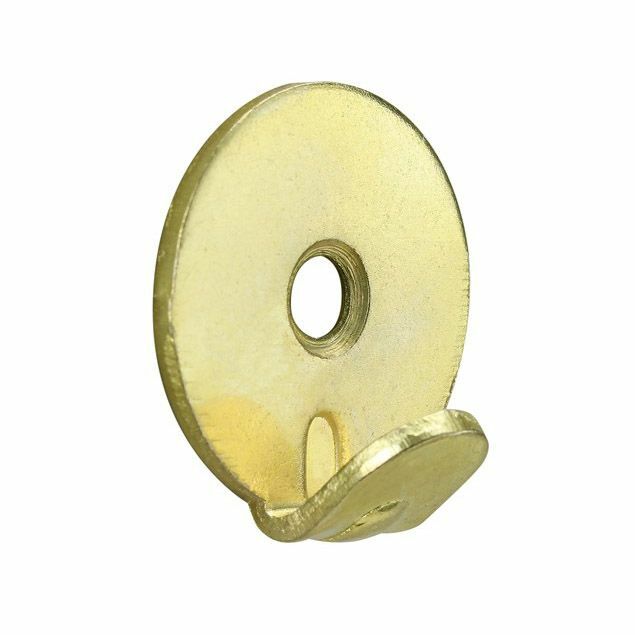 Including 1 hole, 2 hole, 3 hole brass plated, slotted zinc plated, and heavy duty safety picture hooks. 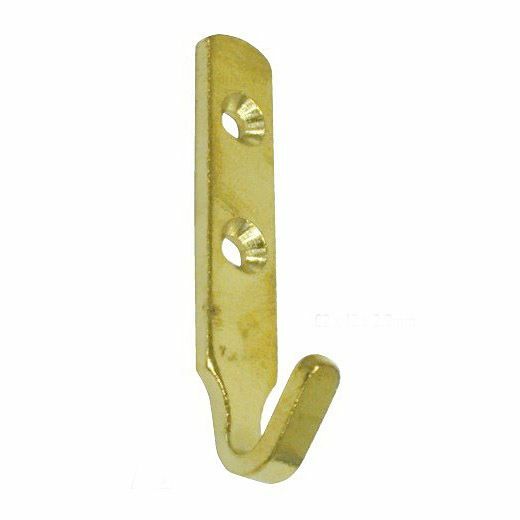 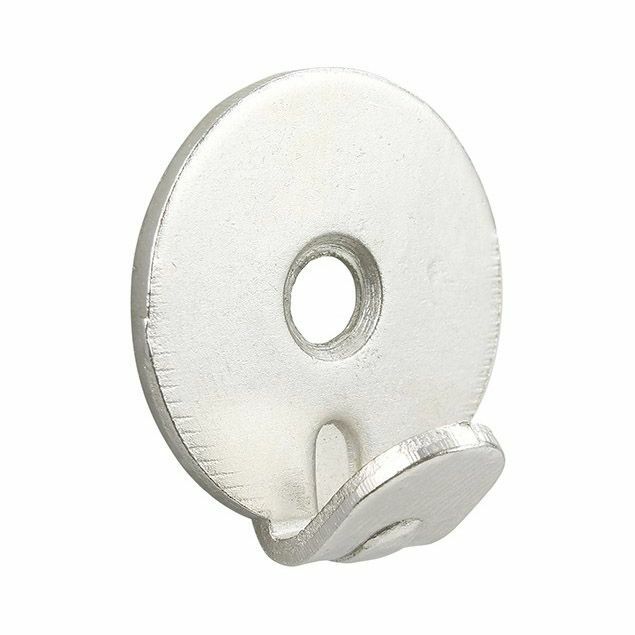 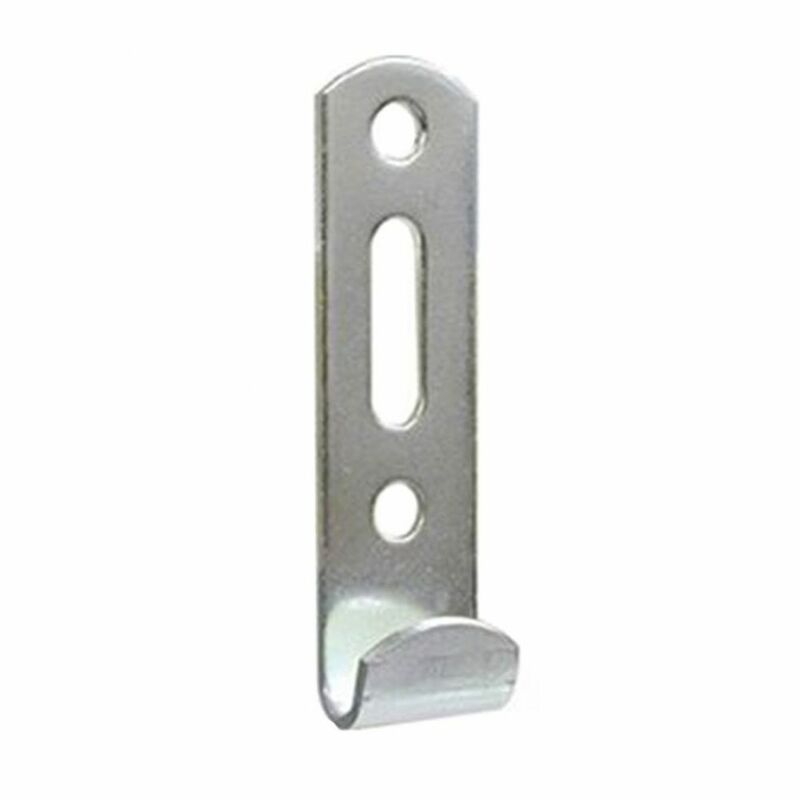 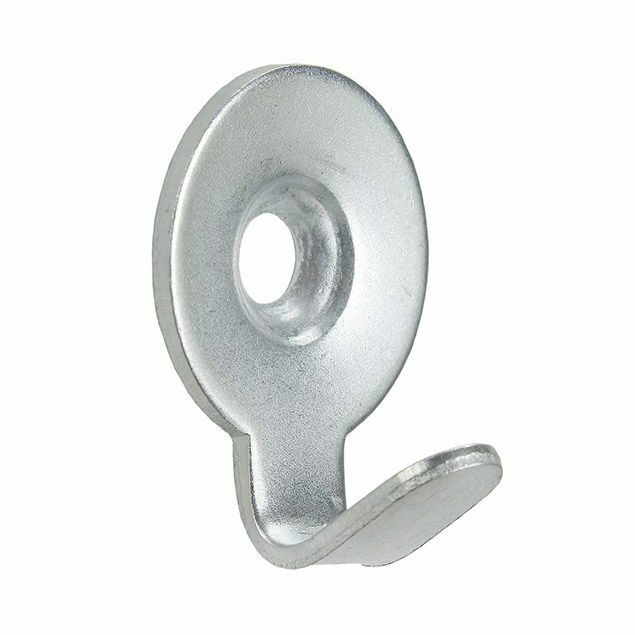 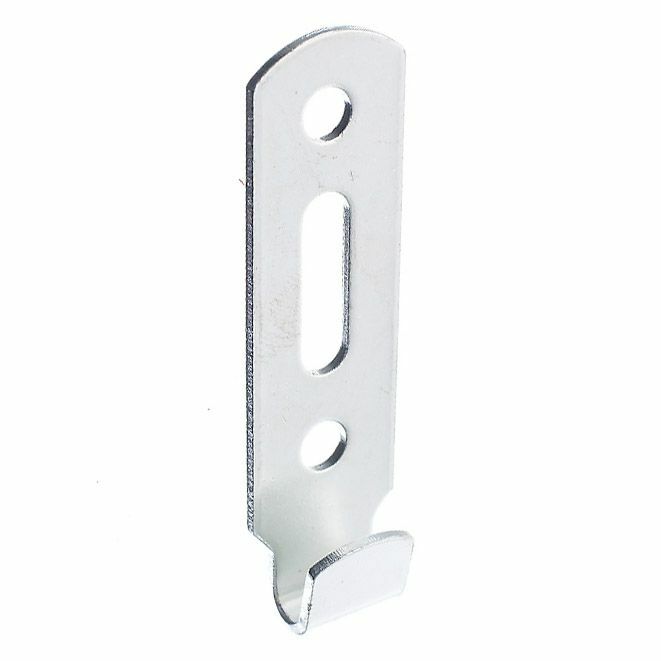 Heavy duty picture hooks are made from thicker gauge steel than std picture hooks.